Many people get it done without really knowing why teeth cleaning is important. They do it because it is what their dentist recommends, and that is absolutely fine. But sometimes it helps us to realize how important things are if you know the reasoning behind them. Your dental health is nothing to just passively watch happen. You need to take full responsibility for your own oral healthcare, whether you are experiencing sensitive teeth, or simply need a routine teeth cleaning. Getting a teeth cleaning can prevent a whole book worth of negative side effects. 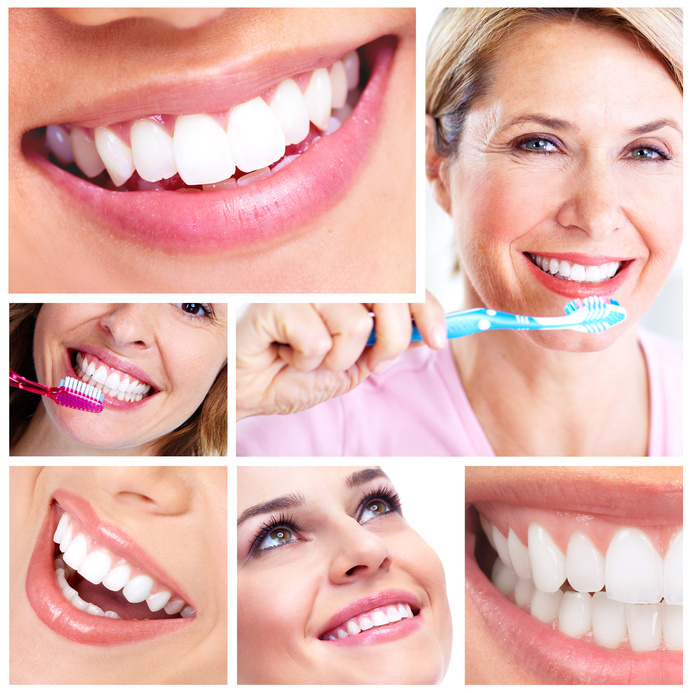 Regular cleanings will help to prevent gum disease, which is an infection of the gum tissue and bone. It will prevent bad breath by removing all of the rotting, bacteria laden gunk that your tooth brush cannot reach. It will prevent tooth loss by making sure that they are in the best shape they can be, and by having a dentist look at your teeth at least once every six months, you can catch any problems long before they become out of control. It also prevents oral cancer, which is highly treatable if caught early enough. Your dentist is screening for that during your cleanings as well. According to the Oral Cancer Foundation, someone dies from oral cancer in the United States every hour of every day. A tragedy since it is so treatable. Obviously, getting your teeth cleaned regularly maintains good oral health, but it also maintains good overall bodily health as well. Recent studies have linked gum disease to strokes and heart disease. Your oral well-being can directly and indirectly affect the rest of your body’s health. You also maintain the use of your dental insurance. Most insurance will cover that checkup once every six months. If it is free, and protects your health, there is no reason not to do it. And it maintains your smile. It helps to keep your teeth white and healthy and clean. As if you needed any reason to see a dentist regularly, any one of those reasons should be good enough for you. Take advantage of your insurance and keep both your mouth and body healthy. Regular checkups and cleanings are just common sense. Links like this. ugh, i know that i should be seeing a dentist regularly. if for no other reason than to use my insurance, but i hate the dentist so much!